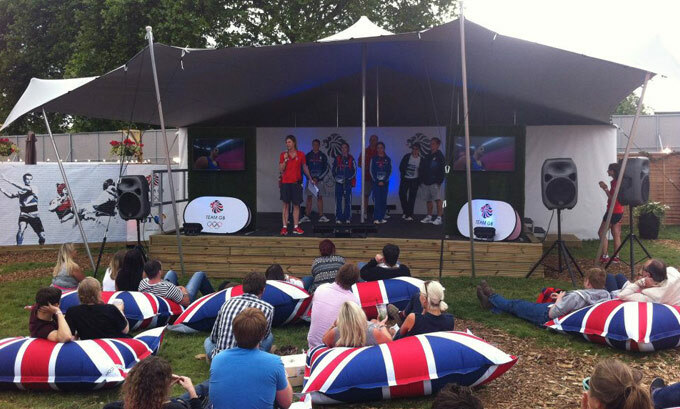 BT wanted corporate hospitality space for VIP’s during London Live at Hyde Park. The event space needed to meet with BT’s exacting standards and offer guests a truly memorable experience. 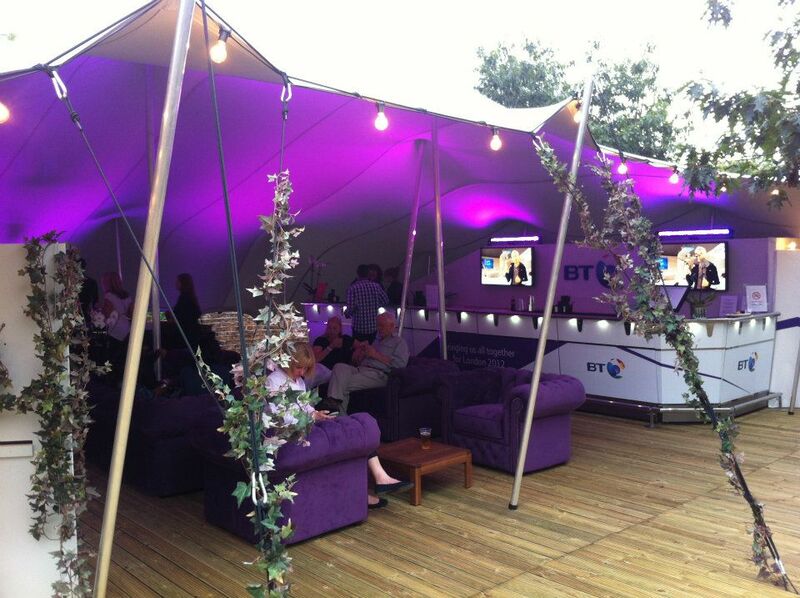 LN Experiential built two areas for BT to host their VIP Hospitality, with a private entrance to the site and access to an exclusive VIP garden where guests could have access to complimentary food and a bar with garden seating. BT entertained winning athletes in this area. 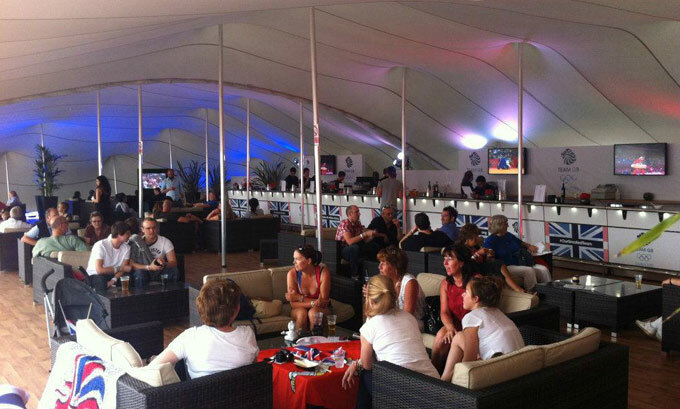 Guests were also able to enjoy televised live Olympic and main stage screenings shown within the VIP area. We also built and managed Team GBs friends and family VIP area on site; this ran for 16 days and was open all day and night, serving food and drinks, with various acoustic performances in this area. Bands that performed on the main stage were some of the biggest acts in the UK - Blur, The Specials, New Order, Snow Patrol, Stereophonics, Duran Duran and Paolo Nutini.